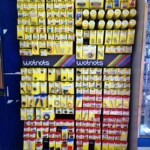 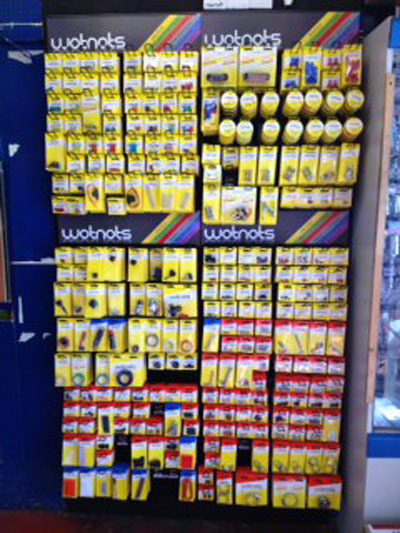 We are delighted to announce that the ABM branches at Plumstead, Dartford and Catford have recently converted to Wot Nots. 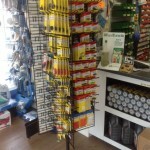 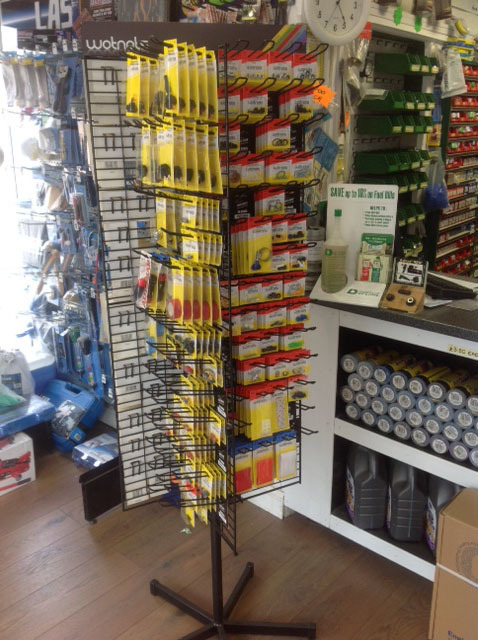 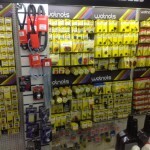 Each branch have been fully merchandised with tailor made displays to suit their individual requirements. 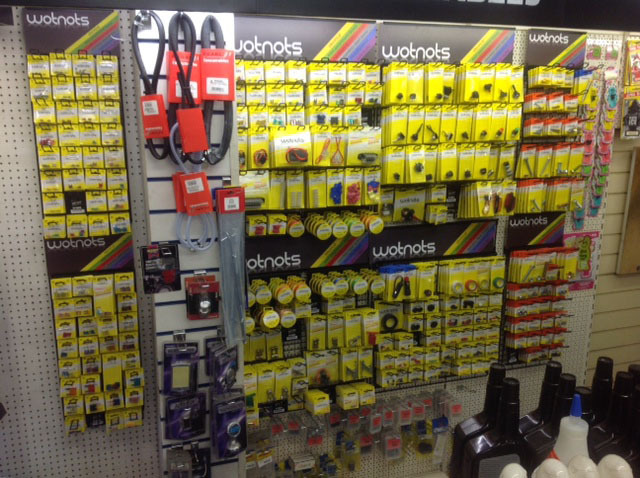 Nigel Osborne a Director at ABM commented “we decided to update our range and changing to Wot Nots gave us an opportunity to freshen up the range”.